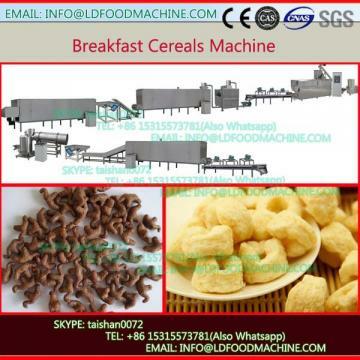 coating and cooling ,or after extruding and inflating to produce such as ring, grain,or flakes shape. These kinds of food can be mixed with coffee or milk . Of course ,it can be eaten directly as snacks ,good taste. 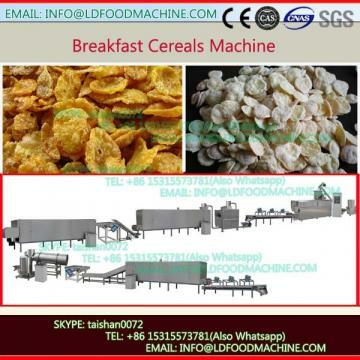 This line not only can make corn flakes, but also can make cereal snacks. 1. We can provide factory layout according to customer’s factory size inadvance. 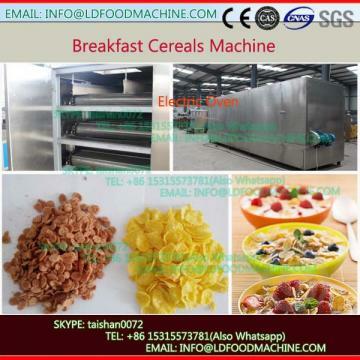 and help you to install food line, teach your worker(3-4 workers) how to operate food line, until your worker know the food line well. how to change barrel etc. and we have reLDonsibiliLD to provide Technology support with you forever.